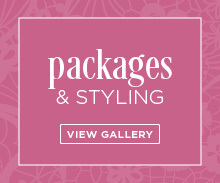 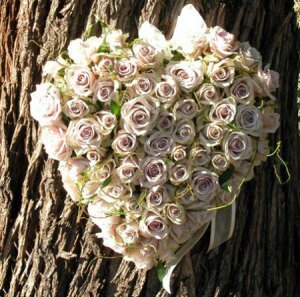 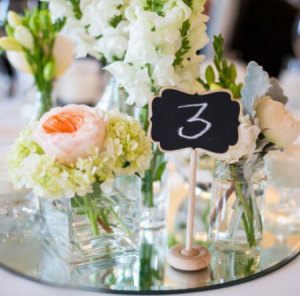 Our dedicated bridal studio, Brides in Bloom, offer complete floral decoration for wedding ceremonies and receptions. 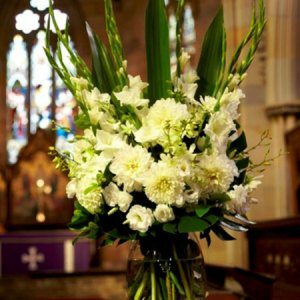 To make life easy for busy brides, we have curated a selection of popular flower arrangements for the aisle, signing table, reception venue and church. 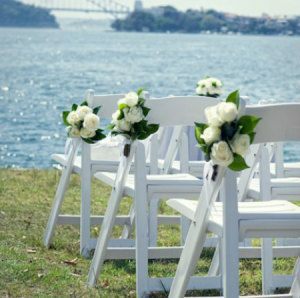 Order these online directly for your wedding or get in touch with us directly at enquiries@bridesinbloom.com.au for a customised quotation. 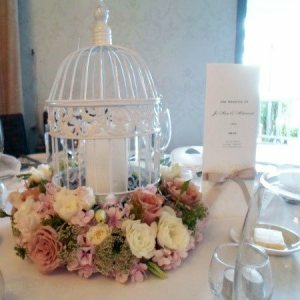 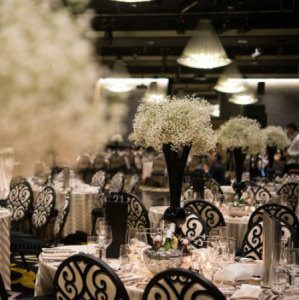 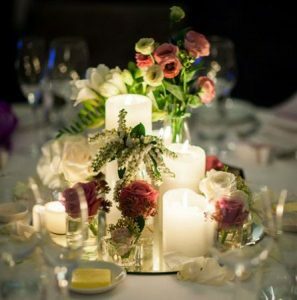 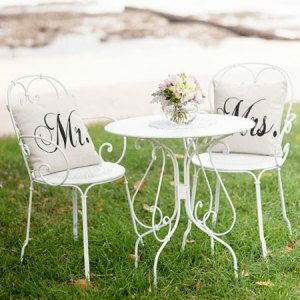 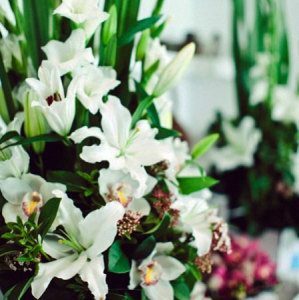 Our dedicated bridal division employs professional florists and an in-house event styling team to create dream weddings for brides and grooms in the Greater Sydney region including the Hunter Valley and Blue Mountains. 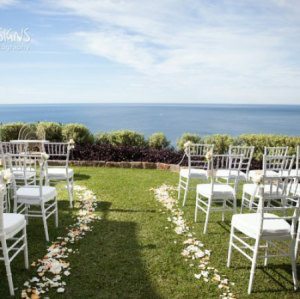 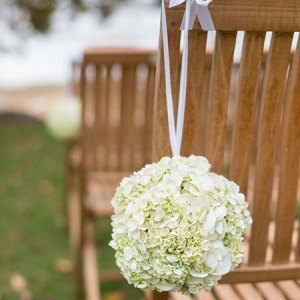 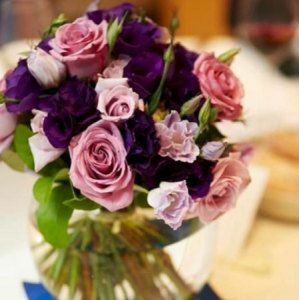 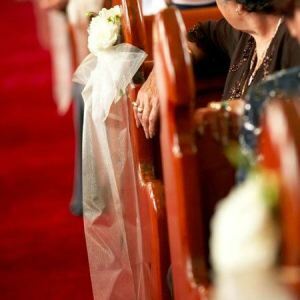 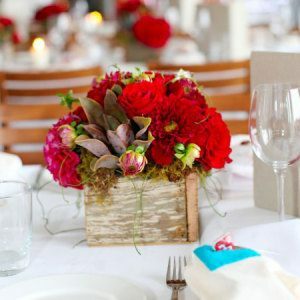 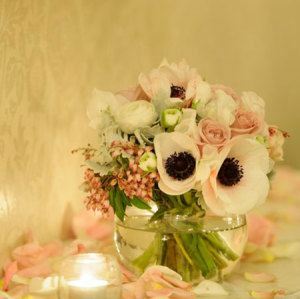 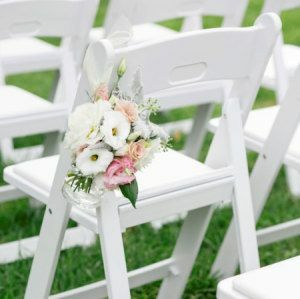 In addition to wedding bouquets and corsages, we offer a comprehensive range of flower arrangements and decorations to beautify your wedding aisle, pews, bridal arches, signing table, guest registry table, church and reception venue. 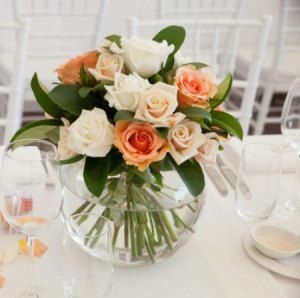 We look forward to the opportunity to create a magical, memorable wedding day with beautiful, fresh flowers to match your personal taste and theme!